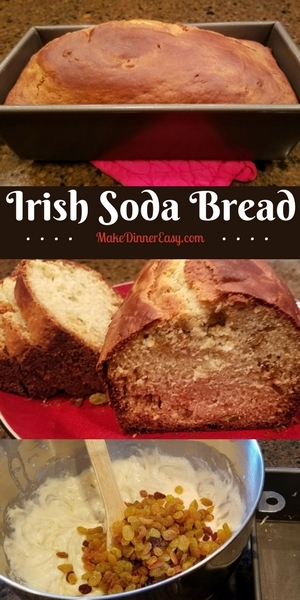 I asked my friend Brenda R. for this recipe after having this Irish Soda Bread at her house. It is a sweeter variety and I thought it was delicious. This bread could be served for breakfast, a snack, or for dessert after dinner. Thanks for the recipe Brenda! 1. 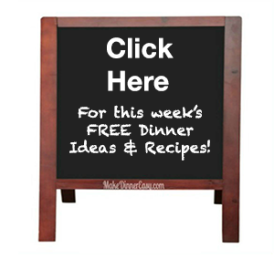 Place eggs in a mixing bowl and using an electric mixer, beat well. 2. Add sugar and oil and mix until combined. 3. In a separate bowl, combine flour, baking powder, baking soda and salt. Add this mixture to the egg and sugar mixture and mix. 4. Add buttermilk and mix well. 5. Add raisins and stir gently. 6. 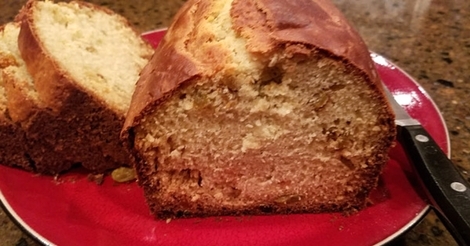 Pour dough into a greased loaf pan. 7. Bake for 1 hour at 350 degrees F or until a inserted toothpick comes out clean.